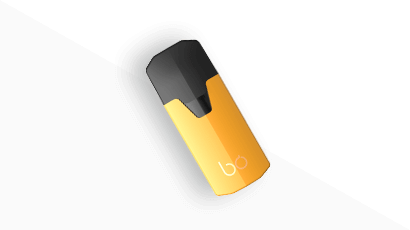 Why choose the BO subscription ? Can I have multiple active subscriptions? Can I modify the CAPS of my subscription? Yes, you can have as many active subscriptions at the same time. All you need to do is make a new subscription. You can find a list of all your subscriptions in your user account. Of course. 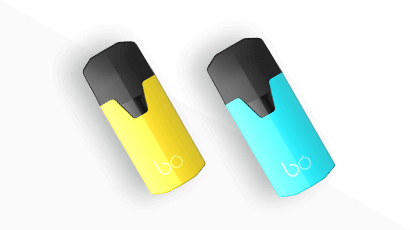 One of the many benefits of BO subscriptions is that they are without commitments. You can stop your subscription whenever you want. To proceed, you must go to your user account. 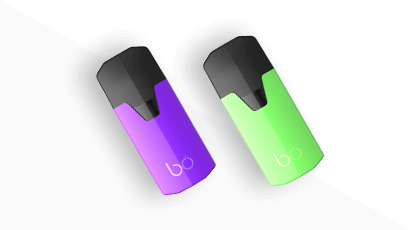 You must send a request to BO Vaping support using the contact form on the site, or by sending an email to support@bovaping.com. Specify your last name, first name and the subscription you wish to modify.